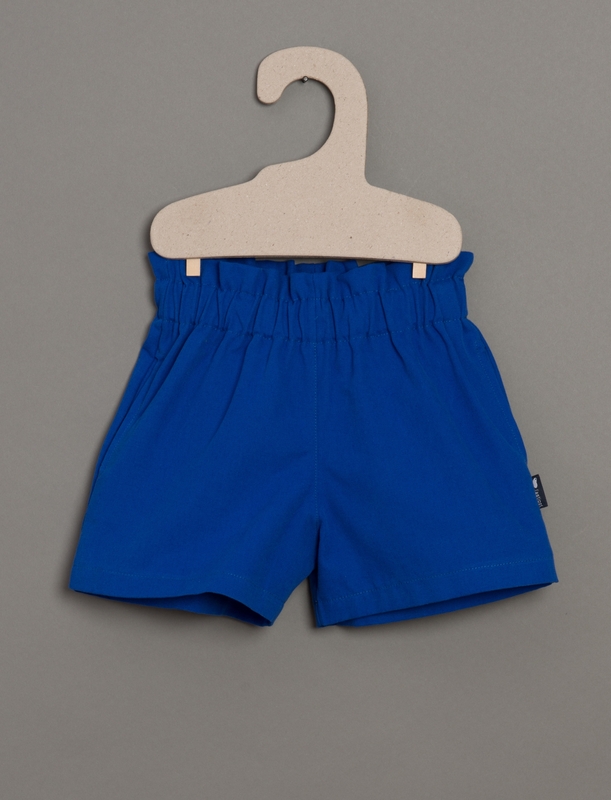 High waisted strong blue shorts. Trendy and easy to match with l'Asticot's printed shirts. The must have this summer!